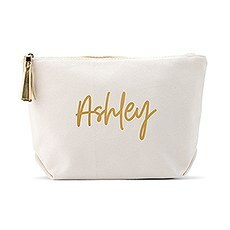 Here is a cute white personalized makeup bag or cosmetic bag that is small enough to toss into your tote bag or purse to help keep your small necessities organized and is a cool compartment for girls that love to travel. 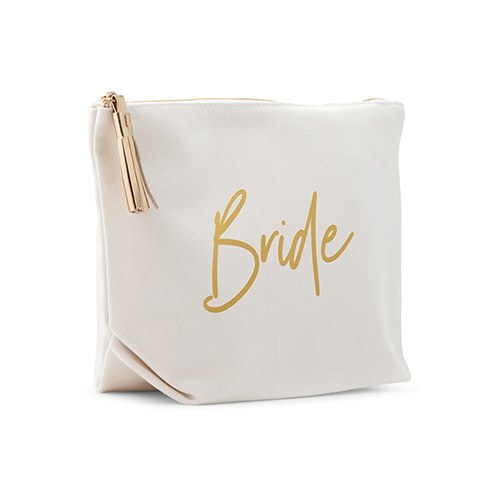 This "Bride" pouch is made of a cotton canvas and is available in a large or small size. 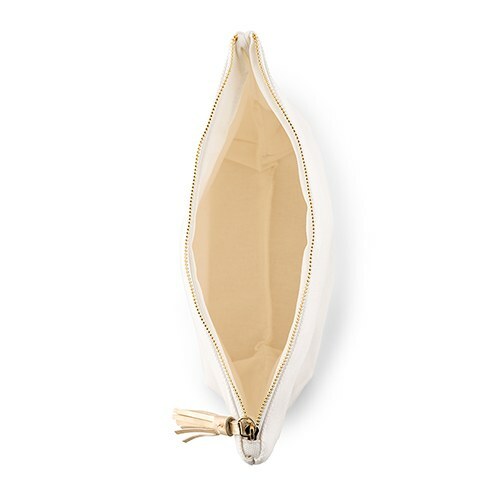 It is durable enough to carry beauty products, makeup, keys, a phone, contact lenses, cash, or any products that you need to keep organized! 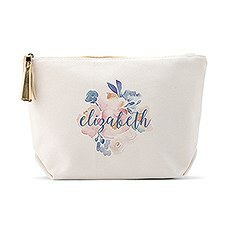 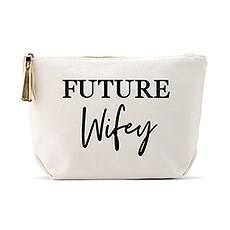 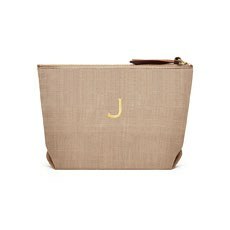 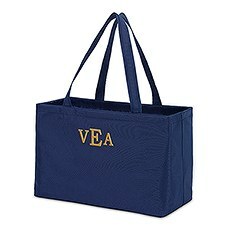 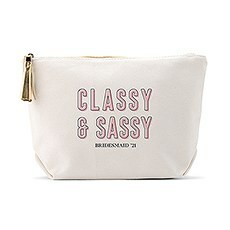 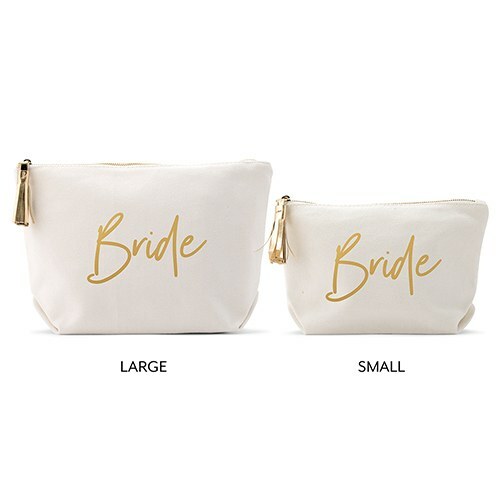 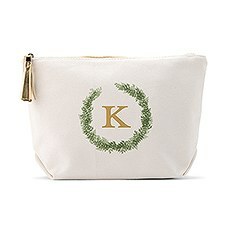 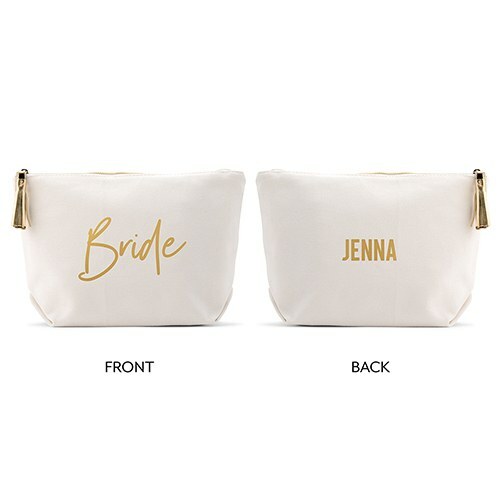 For a cheap additional cost, personalize this unique custom toiletry pouch by adding a monogrammed initial or name of the bride-to-be. 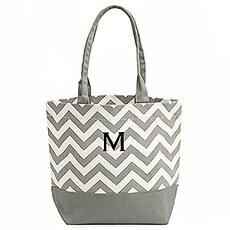 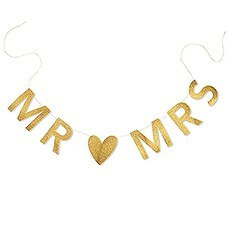 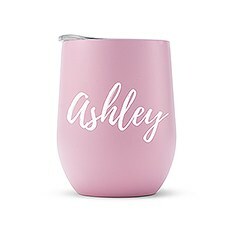 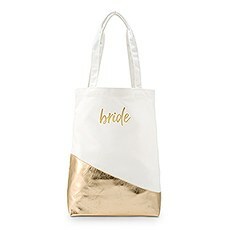 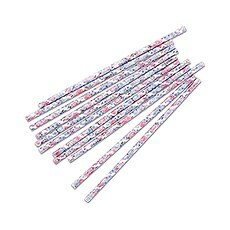 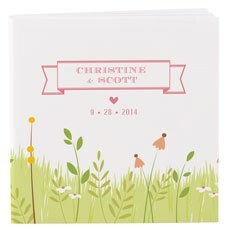 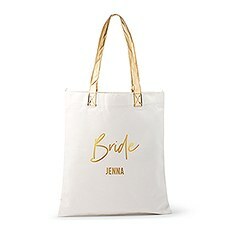 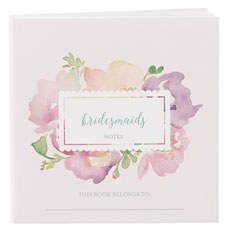 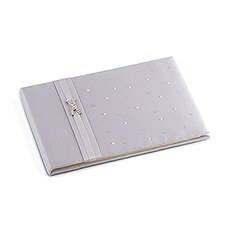 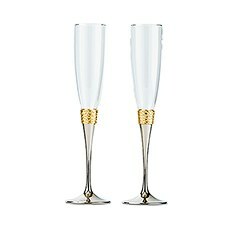 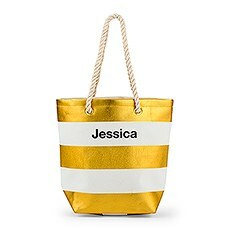 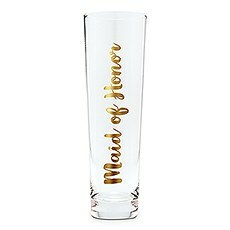 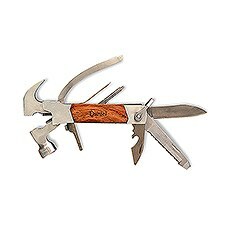 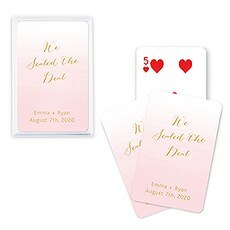 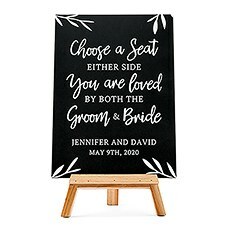 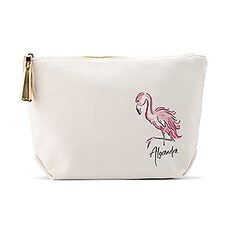 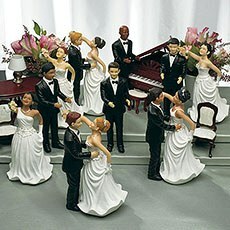 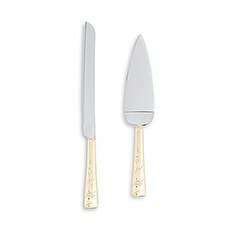 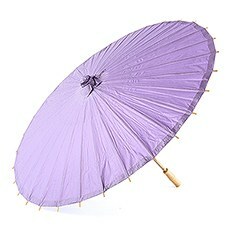 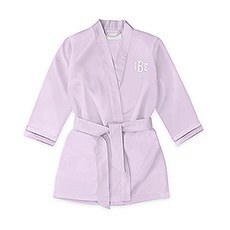 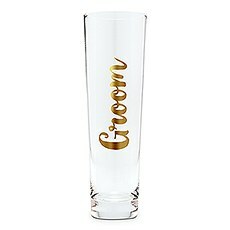 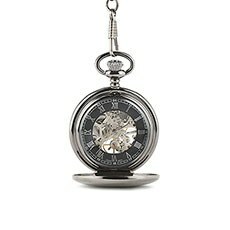 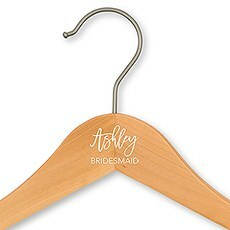 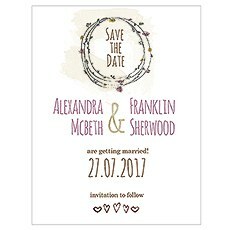 It is also a pretty, inexpensive bridal shower present idea for the bride from her bridesmaids or bridal party. 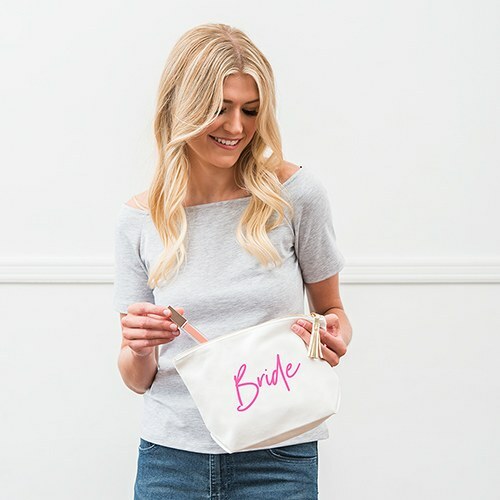 This cosmetic kit is not only a must have for wedding day festivities, it is a great reusable gift that any woman would love to use again and again!